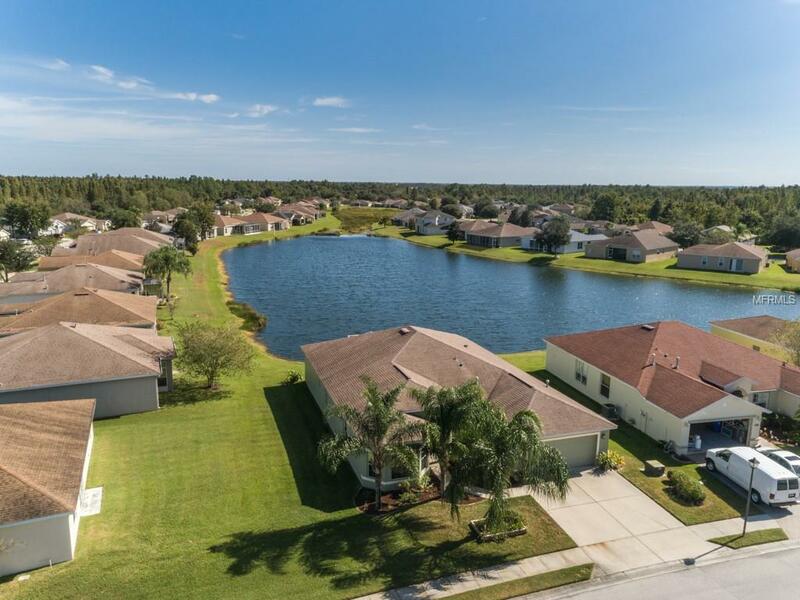 Stunning 4 bedroom 3 bathroom home situated in sought after Carillon Lakes. As you walk through the main entrance there are beautiful hardwood floors throughout the home. There is a gas fireplace to enjoy on those chilly winter nights. Gorgeous kitchen, with Granite Countertops and solid wood cabinets with stainless steel appliances that accomodate gas if you prefer, beautifully compliment this home. The master bedroom has a large walk in closet. 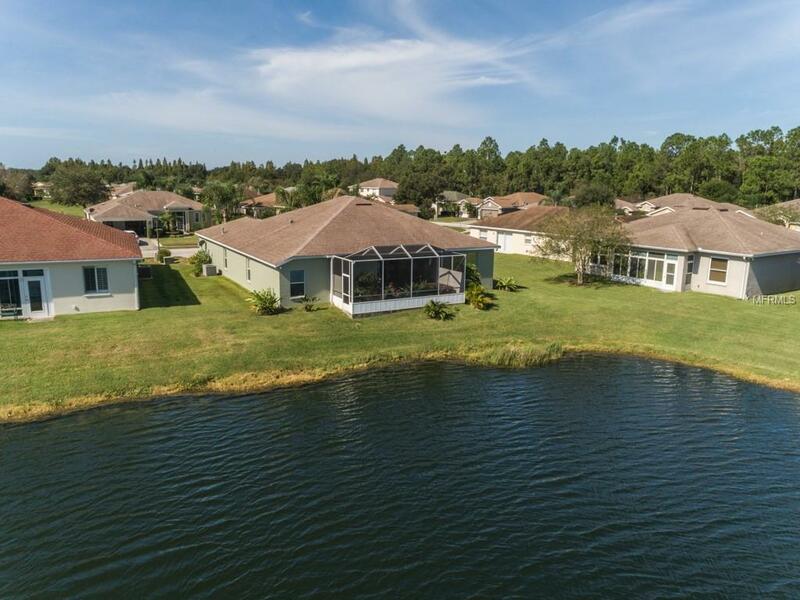 The views from the back screened in lanai are absolutely stunning of the large pond and has a jacuzzi hot tub to enjoy after a long hard day, relaxation at its finest. The sunsets late afternoon from this well located home are truly beautiful. Space galore with just over 2500 Sq ft of living area under air. 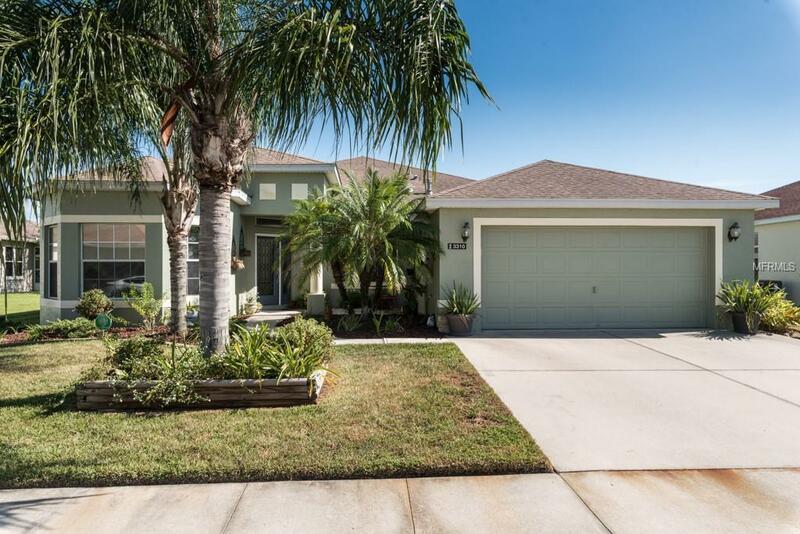 with 2 car garage make this home a must see. 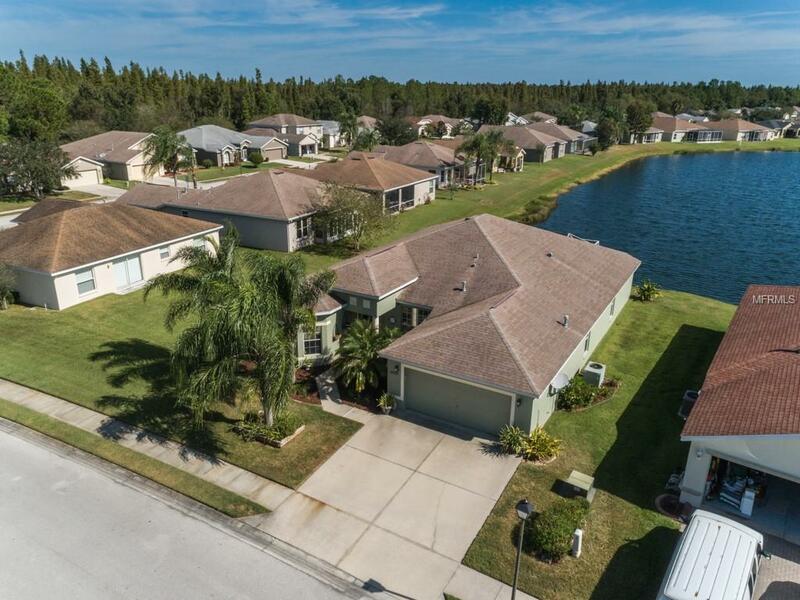 Pet Restrictions Per "Carillon Lakes Property Owner's Association Inc.'S Guidelines For Community Living Rules And Regulations" No Pit Bull Terrier is Allowed Nor Any Other Aggressive Breed including But Not Limited To Doberman Pinscher And Rottweiler.